TV illusionist Derren Brown returned to our screens on Friday night with his latest offering, Apocalypse. The show’s aim was to persuade one man that the world had ended as a result of a meteorite shower and teach him some valuable life lessons. As unbelievable as the concept seems, Derren Brown had one very powerful tool in his arsenal which ensured his ‘victim’ was left with no doubt that a meteorite shower was a real possibility – the British press. By involving the victim’s favourite radio DJs, hacking into his phone and inserting news articles into the apps that he frequently uses, and mocking up fake national newspaper covers, Derren Brown gave his ‘end of the world’ illusion the one thing that it desperately needed to succeed – credibility. Who wouldn’t trust the radio DJs that they listen to every day, combined with news sites that they visit regularly and sources as believable as NASA and the BBC? By intercepting the victim’s trusted sources rather than hijacking him with new ones, Derren Brown seemed to truly convince his mark that the end of the world was nigh. Very impressive. The second part of the show is scheduled to air this Friday and, if it sounds like your kind of thing, I’d recommend you catch up on part one before then. Personally, I can’t wait to see whether he pulled it off. All in all, a great week that’s sure to inspire PR people up and down the country. PR stunts can be a valuable tool if you need to make a big impact and have a reasonable budget to work with. A memorable image created by a PR stunt can result in large pieces of coverage in national newspapers and can even be featured on the national news – but with so many brands competing for attention, how do you make sure yours is a hit? This was my first big PR stunt for Lakeside and the results were phenomenal. Coverage was achieved in The Times; The Telegraph; The Sun; The Daily Star; Daily Mail; The Metro; Heat; OK! ; ITV1’s Daybreak; Heart FM and more. It was also awarded PR Week’s Campaign of the Year accolade! Finding a way to publicly support Team GB as an Olympic sponsor when your main source of income is transporting people away from the UK was always going to be a challenge. 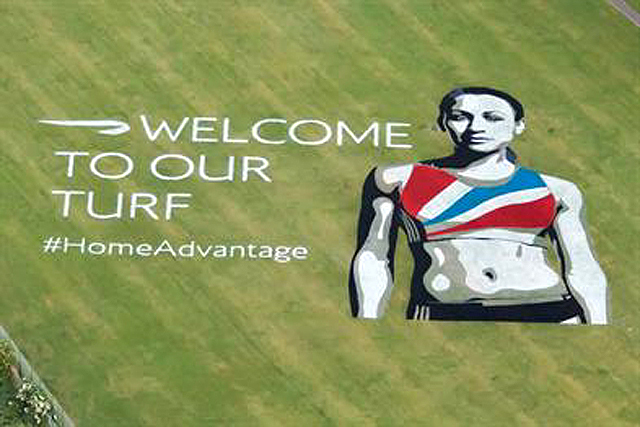 But, British Airways found a brilliant way of declaring their support for our London 2012 athletes with this piece of large-scale ‘art’. It’s originality and audacity make it one of my all-time favourite PR stunts. It takes real guts to poke fun at one of your biggest competitors on a national scale. Sir Richard Branson has made a name for himself as one of the UK’s bravest marketers and this PR stunt is my all-time favourite because it was reactive, gutsy and – above all – so memorable that people still talk about it today. 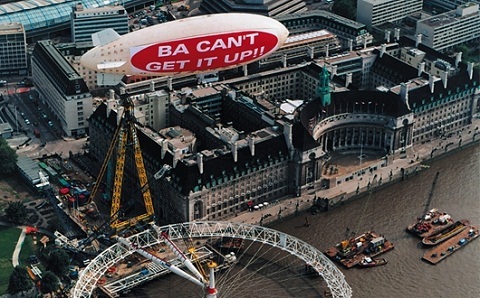 Seizing an opportunity like BA’s London Eye launch difficulties simply has to be applauded. If you’re brave enough, taking a risk like this one may just pay dividends for years to come. Professional qualifications: are they worth it? I received an email yesterday informing me that I’d passed the CIPR Diploma. It’s something I’ve been working towards for the past year so I was absolutely delighted to have successfully finished! But are these professional qualifications worth the time, money and commitment to study? 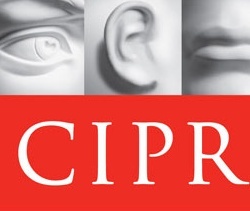 The Diploma is the highest qualification that the CIPR offers and is only open to experienced PR professionals or those who have already completed the Advanced Certificate. All sounds great, but will it help my career? Well, it’s already benefited one of my classmates. Having been made redundant part way through the course, I was able to suggest some recruiters, put him in touch with contacts of mine and he’s now in a new role. So, new contacts are a definite bonus of professional study. It’ll be interesting to see whether having the qualification makes a difference when I look to move on from my current role in the future but, for now, I’m still just feeling pleased as punch to have passed!